Some of the finest bluegrass and old time music comes from the jams and gatherings of musicians. Porchpickin.com brings an inside look at these jam sessions that occur in and around Ashe County, NC. It has pictures of the fiddle players and banjo pickers as well as the fans that follow this music. 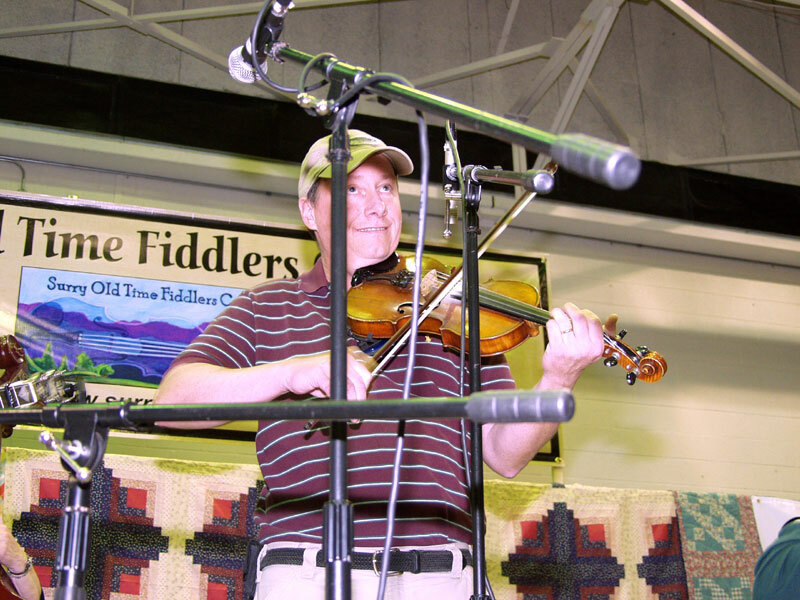 You can find information about fiddler's conventions and the local radio station that support bluegrass and play this type of music. This is a Calendar of events in and around Ashe County North Carolina. The Calendar will be update as information is available. The Calendar only features events hosting Old Time or Bluegrass music such as music festivals and conventions. 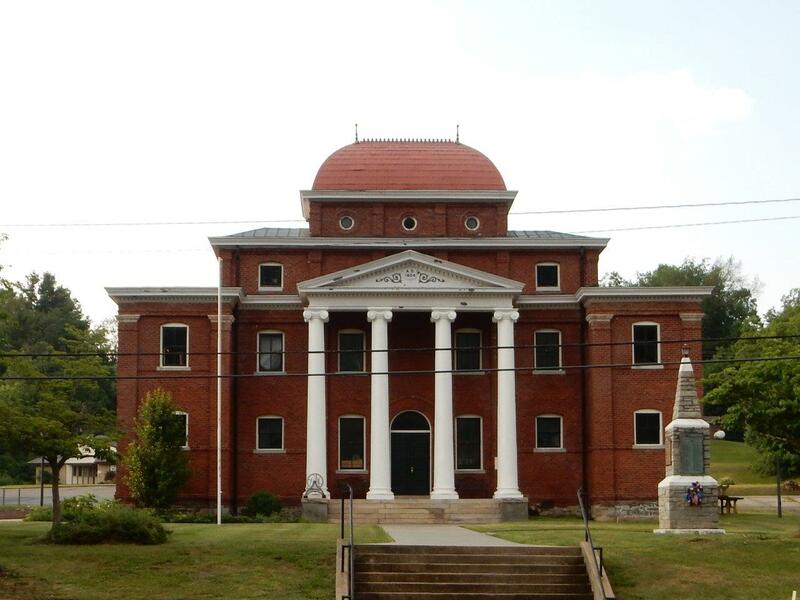 Ashe County and the surrounding area is home to some of the best bluegrass and old time music. It is located in the high mountains in the northwest part of the state. Beautiful views, good music, and friendly people are just a few reasons to visit this area. 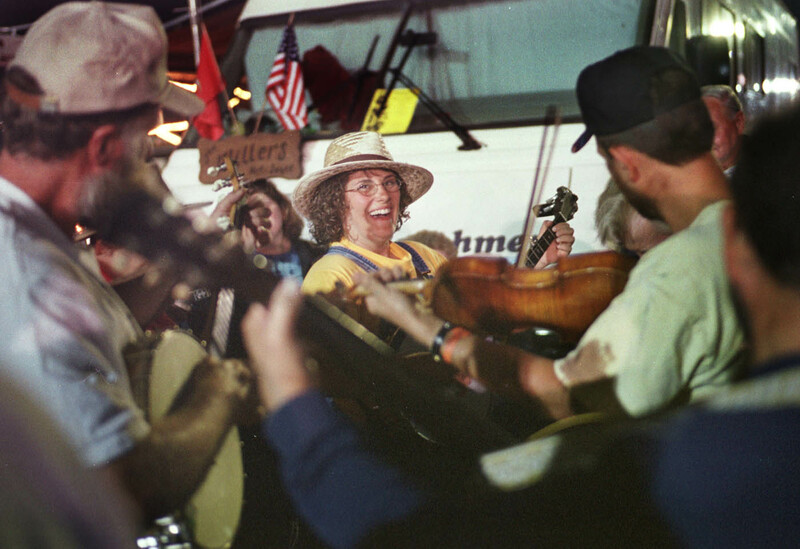 During the summer months there are music festivals and fiddler's conventions everywhere as well as music jams at local hang outs around the area. Your sure to find a place to enjoy some good company and some good music.